Kids know the Bible is important: after all, it contains Gods message of love for them, all other people, and the universe he created. But where does a young person begin studying whats between the covers of this big book? What kind of things will help a child get the most out of the history, stories, and teachings it contains? This special edition will encourage readers aged 812 to begin the adventure of life-long Bible study. It contains the complete Old and New Testaments of the renowned King James Version, plus a wealth of extra features that will deepen their understanding of the Word of God. 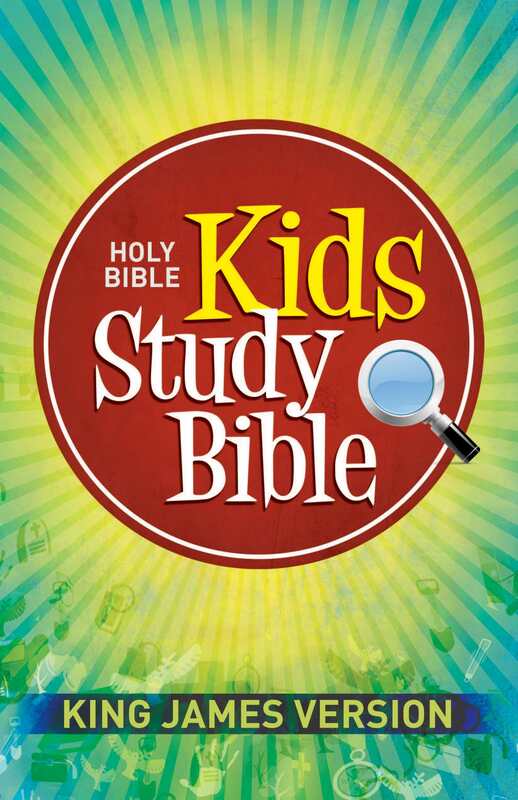 KJV Kids Study Bible by Two Tone was published by Hendrickson in July 2009 and is our 4108th best seller. The ISBN for KJV Kids Study Bible is 9781598563511.